When using the new PDF editor how do I confine the space used by an image? I have a form that displays an image. I want to control the space required to display the image. Lets say that I want to reserve a 4x4 space for the image. I want the image to snap to that allocated space with the understanding the the quality of image will dictate the visual. I am looking for true template behavior, and right now the form flows more than desired. 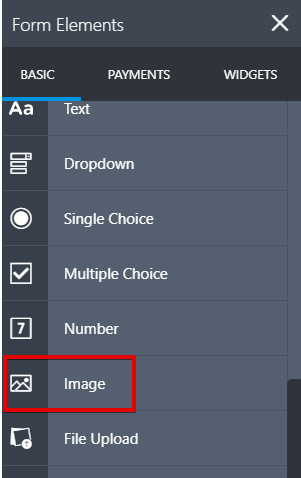 You can use the "Image" field and on your PDF editor, you can set the size by clicking and holding the small square icon on the lower right of the image field. how do I get this behavior with an image provided from my form? I added the field from my form that has the image, and that is the field that I am not able to consistently format. 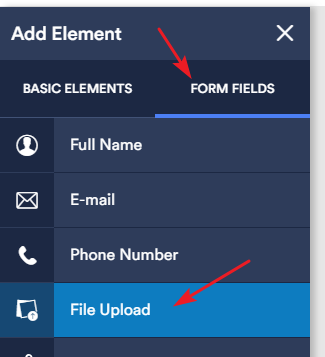 You may add the File upload field from the Form Field tab to the report and adjust the image size on the report. 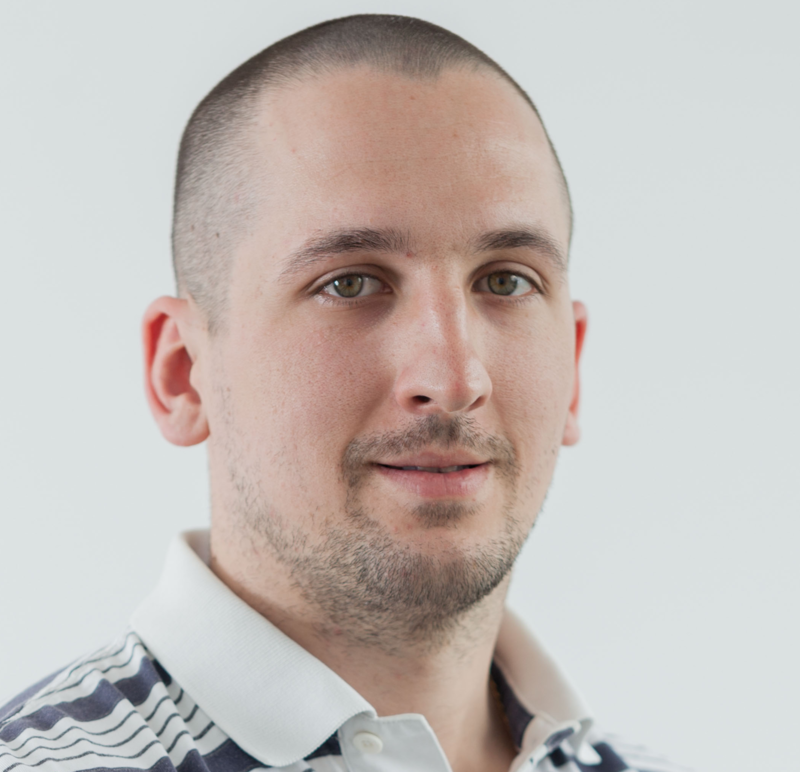 The behavior of allocated space across [Basic Elements : Image] and [Form Fields : File Upload] are not the same. The former has the desired experience but I am using Form Fields. If you want to reproduce this issue try using a picture in Portrait and another in landscape. This makes the issue most obvious. I could go back and edit each picture so there is uniformity but that would be an expensive manual exercise since submissions will continue to flow. Is it possible you could share the screenshot of the problem you're having so we can check this issue since I'm not sure what exactly is the problem?